The program will be an update on what is happening down town. Fletcher McCusker currently heads up UA Ventures, a venture capital firm. 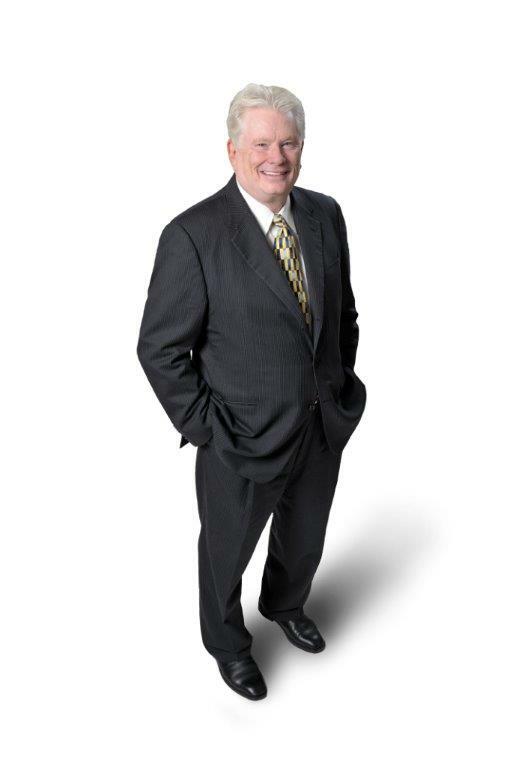 He was the CEO and founder of Sinfonia HealthCare Corp., a medical home health care business. Sinfonía focused on the rapidly expanding home health industry driven by the changes in the Health Care Affordability Act. Prior to Sinfonia, Fletcher was CEO and founder of Providence Service Corporation based in Tucson. A native Tucsonan and a graduate of the University of Arizona, he attended graduate school at Arizona State University after being turned down by the UofA. He has returned much to the community; serving on the boards of the Eller School and the Social and Behavioral Sciences College, the YMCA, St. Gregory School, The Metro Chamber, TREO and participates in numerous charitable causes. Fletcher has been very active in downtown revitalization. He resigned these boards to serve as the Chairman of the Rio Nuevo board after being appointed by state legislature. He is co-founder of 2ND Saturdays Downtown. An entrepreneur and a contrarian, Fletcher has a knack for being in the right place at the right time, which he attributes to creating opportunities for luck to happen and surrounding himself with smart people. A pilot, a Harley rider, an avid skier, a father, husband and a great friend of Tucson.